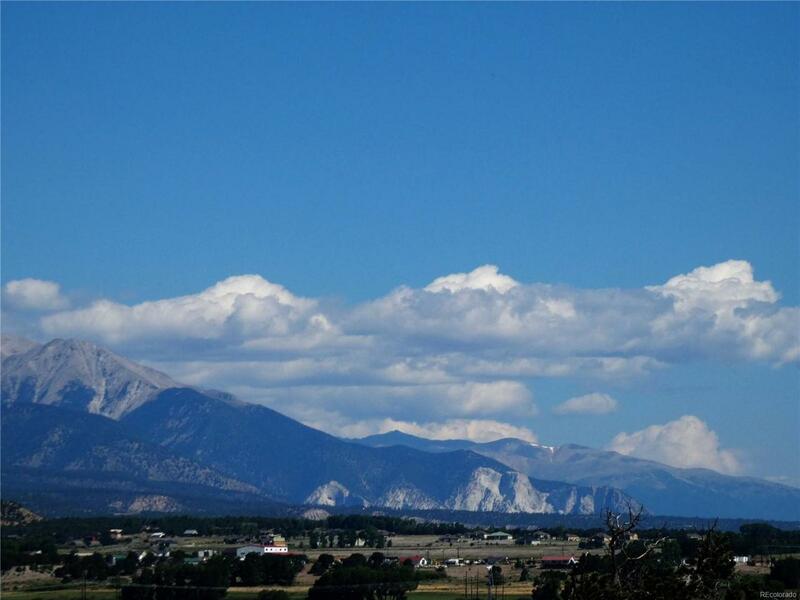 Enjoy unbelievably grand views of the Collegiate Peaks and Upper Arkansas Valley from this spectacular homesite in the area's finest River Front community. You also get private access to 2/3 mile of river for fishing and recreation, 2+ miles of trails, private access to BLM and 20 acres of open space. All underground utilities including city water and sewer and natural gas. Year round access on paved roads. Only 10 minutes to Historic Downtown Salida and 15 Minutes to Monarch Ski Area.